Hi, y'all! 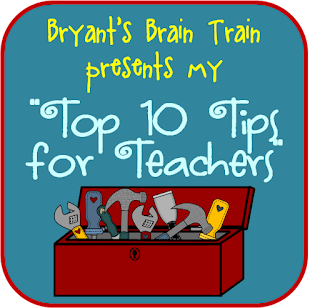 It's Shannon from Bryant's Brain Train, and I'm so excited to be sharing my first post on The Primary Peach with you! 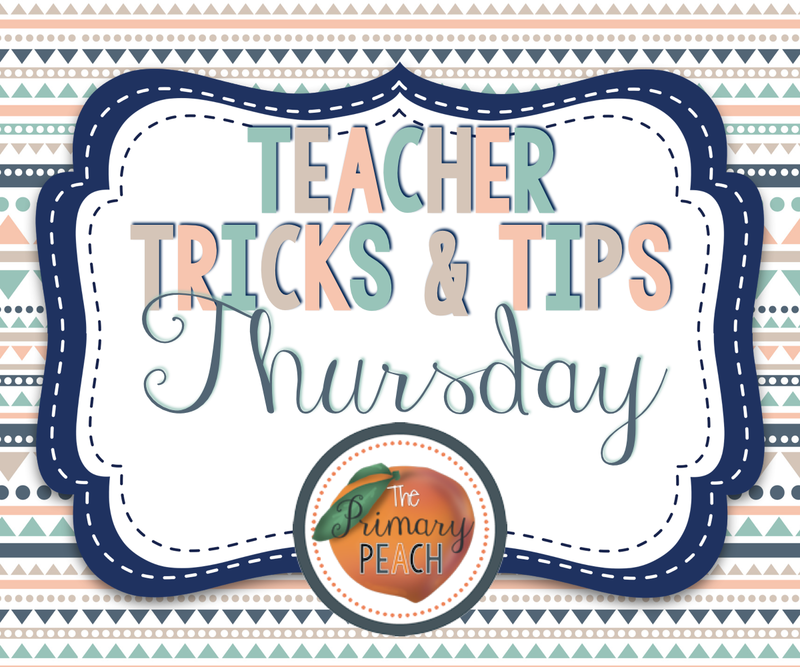 I'm here today for another installment of Teacher Tricks and Tips Thursday from The Primary Peach. With almost 20 years of teaching under my belt (seriously, can I be getting this old?!) I wanted to share some of the tidbits that I have found to be the most useful throughout my teaching career. You might call this my "Top 10 Tips for Teachers!" The end of the school year is just around the corner, but as you look ahead to next year, these are some ideas from me to keep in mind as you plan (and as you strive to maintain your teacher sanity...even on the craziest of days LOL)! 1.Never let them see you sweat--EVER! Appear to be in control, even if you are not! 2.Be prepared and organized, yet flexible! You need to expect the unexpected because with children if it can happen, it will happen! Never lose sight of the fact that you are the adult in the room! 3.Never yell! Speak authoritatively in a deep, calm tone, but never shriek, scream, squeal, or lose it! They will have won, and you will be the one to appear out of control! 4.Be creative! Have fun with teaching and guiding, and children will have fun with learning! 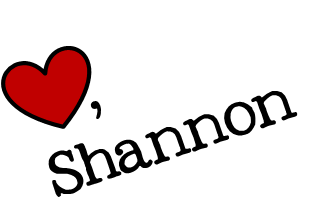 5.Parents are your best allies! If you are a teacher, win them over right off the bat! Persuade them that you also want the best for their child! 6.You are as much an actor as you are a teacher. Just dispensing information is not enough. Be animated, enthusiastic, knowledgeable, and innovative! 7.Except respect! I try to create a safe, secure learning environment for all of my students. I will respect them, they will respect me, and they will respect each other! 8.Use redirection as a chance to improve vocabulary. Big words sound so impressive and intimidating anyway! I do not hesitate to use words like inappropriate, intractable, loquacious, etc. in my redirects. What a great way to capture student attention! 9.Always debrief after a redirection. This gives children the opportunity to talk about better decision-making in the future, and it brings closure to the incident. 10.Be positive, be positive, be positive!!!! Attitudes are contagious! Positivity goes a long away in creating a safe, supportive, optimistic environment! Enjoy your remaining few days with your students! Hope all goes well, you have a safe and restful Memorial Day weekend, and these tips help you stay afloat in the new year ahead! All the best!